Discover Luxurious Living w/One-of-a-Kind Views of 4 Mountains and Valley. Spacious Custom Designed floor plan highlights the natural light, views and offers privacy and easy access by Hydraulic Elevator to 3-levels of living w/plenty of room for entertaining. Upper level apartment perfect for multi-generational or integrated living with bedroom, bathroom, full kitchen, laundry and private entrance. Amazing location, schools, community! Please, send me more information on this property: MLS# 19431016 – $1,499,000 – 14114 Sw Benchview Ter, Tigard, OR 97224. 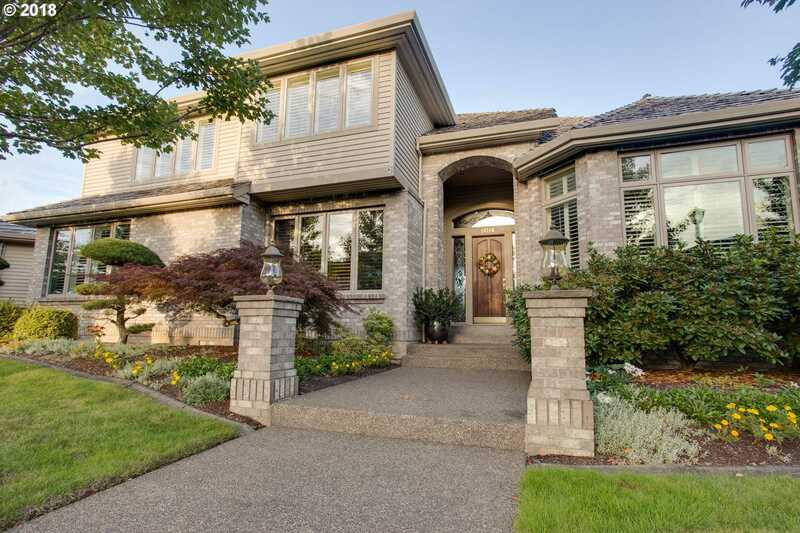 I would like to schedule a private showing for this property: MLS# 19431016 – $1,499,000 – 14114 Sw Benchview Ter, Tigard, OR 97224.